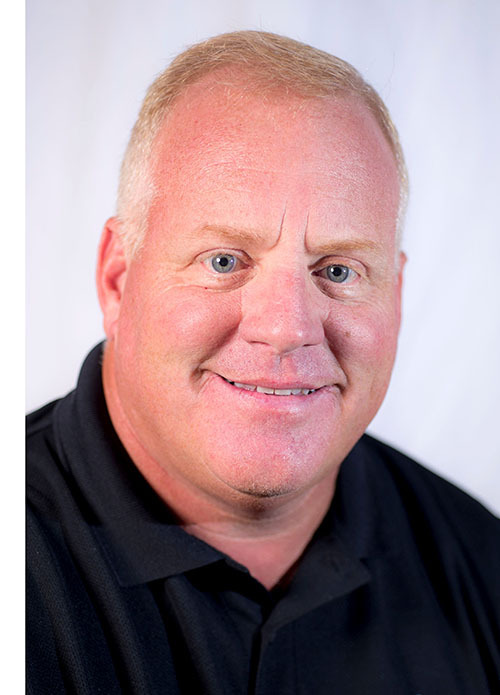 CARLSBAD, CALIFORNIA – Demonstrating its leadership in the new revenue-generating opportunities presented by today’s modern remote management solutions, Nortek Security & Control (NSC) today announced that VP of Channel Engagement John Carpenter will be joining a 2018 Connected Health Summit panel entitled, “Remote Patient Monitoring: Proving Outcomes and ROI.” The panel will take place on Thursday, August 30th at 11:15 AM PDT during the three-day summit at the Grand Hyatt in San Diego, California. The panel will examine the efforts required to deliver a remote management solution and consumer attitudes toward remote care, including solutions that can deliver a strong doctor-patient bond to encourage patient engagement and better outcomes. By integrating remote management solutions for high-cost chronic conditions like diabetes or sleep disorders, healthcare providers stand to better manage these patients, improve treatment, save money, and deliver a better holistic experience for patients and family members. Speakers will share insights on strategies to deliver a remote management solution through a single provider as well as through the coordinated efforts of multiple players. The full panel includes: John Carpenter, Vice President of Channel Engagement, Nortek Security and Control; Amy Cook, Director, Product Marketing, Connected Devices, ResMed; Mark Goettling, CEO, BodiMetrics; Himanshu Shah, Chief Information Officer, Care Innovations, an Intel company, with moderator: Jennifer Kent, Director, Research Quality & Product Development, Parks Associates. At the Connected Health Summit, NSC will be showcasing the Numera® Libris®, the first Mobile Personal Emergency Response (mPERS) solution that’s auto-emergency aware with advanced fall-detection technology and equipped with the EverThere® Cloud Service for remote monitoring. Connected Health Summit: Engaging Consumers analyzes the role of innovative connected health solutions in driving changes in consumer behaviors as well as healthcare systems, insurers, and hospital networks. The event focuses on four areas of consumer health, which require active consumer participation to be successful: remote health monitoring for accountable care, consumer-centric wellness and fitness solutions, independent living technologies and services, and innovative convenience care models. For more information on the Connected Health Summit, click here. Nortek Security & Control LLC (NSC) is a global leader in smart connected devices and systems for residential, security, access control, and digital health markets. NSC and its partners have deployed more than 4 million connected systems and over 25 million security and home control sensors and peripherals. Through its family of brands including 2GIG®, ELAN®, GoControl®, Linear®, Mighty Mule® and Numera®, NSC designs solutions for national telecoms, big box retailers, OEM partners, service providers, security dealers, technology integrators and consumers. Headquartered in Carlsbad, California, NSC has over 50 years of innovation and is dedicated to addressing the lifestyle and business needs of millions of customers every day.